Forget being the finest maiden, if you are like me and quite plagued by the utterly stubborn acne breakout, that seem to catch on faster than an epidemic, hold tight and don’t you go anywhere- your prayer has been answered! Yeehaw, with a few cheeky hacks, you can tame the feisty beast! RULE NO 1: Good Bye GREASE! 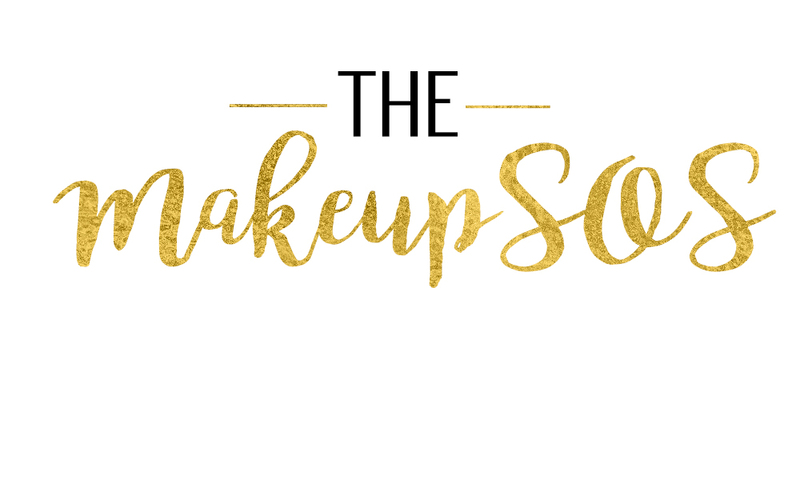 Ah not the movie;) If you are smothering rich buttery moisturizers all over your face – day in and day out, we have a problem! And Now, is the time to take make the yo’U’ turn. Experts suggest if you are acne prone, one should avoid moisturizers all together, a rather radical life changing choice, I may add, and with the likes of aging and other many skin woes we need to address, a realistic first step would be switching to a gel based-oil free-hydration- formula! Greasy moisturizers are simply not your friend when it comes to acne, be it clogging those nasty pores, to just leaving your face stickly-oily! So, goodbye to the rich-butter creams! Now I must confess, a trip to the local Boots store to buy a moisturizer is as daunting as fighting a Nihon no ryū! Now say WHAT! And that’s exactly my point! The plethora of options, quite frankly leaves me clueless and up until relative recent times, l paid little(insert text ‘no’ ) attention to labels at all! The keyword you need to look out for is salicylic acid or benzoyle peroxide, both proved to be very effective in war against acne. Now as mentioned in Rule 1, choosing a hydration-based formula is key and experts suggest, the magical word is ‘icone’, like silicone. Ingredients that end with icone are generally humectants and lock in on moisture and said to be very hydration friendly! ‘Acne is a very teenage problem’- is a total myth, And about ‘Sun Being good for Acne’ is as contradictory as a myth can ever be! Ladies,Gents,Boys and Girls, SUN = BAD, when it comes to skin care! So cash in on the SPF when you choose your moisturizer, with at least a minimum of SPF 30. There are several day moisturizers with combined SPF protection or alternatively you can choose a non-greasy sunscreen for extra sun-safeguard. 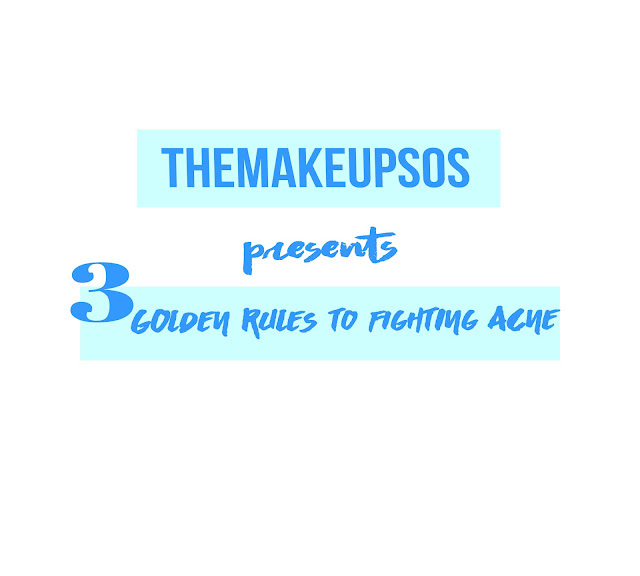 So there you go, our three golden rules, paving the world to a better –acne free world!